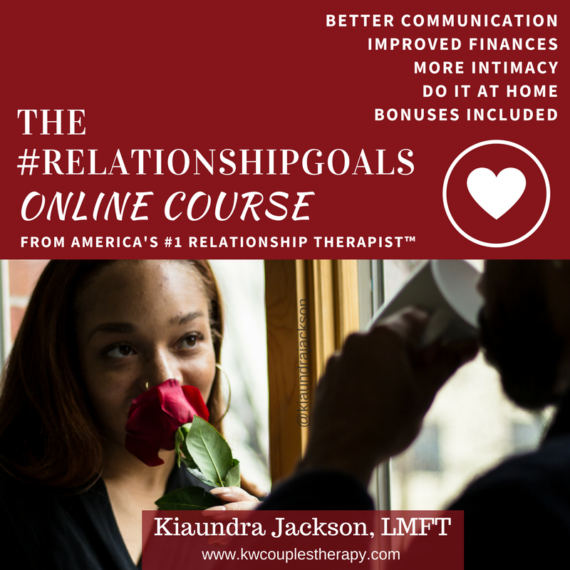 Ready to put your skills into action? 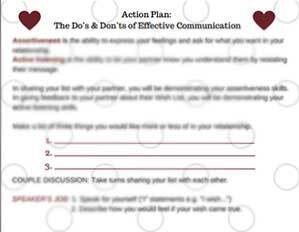 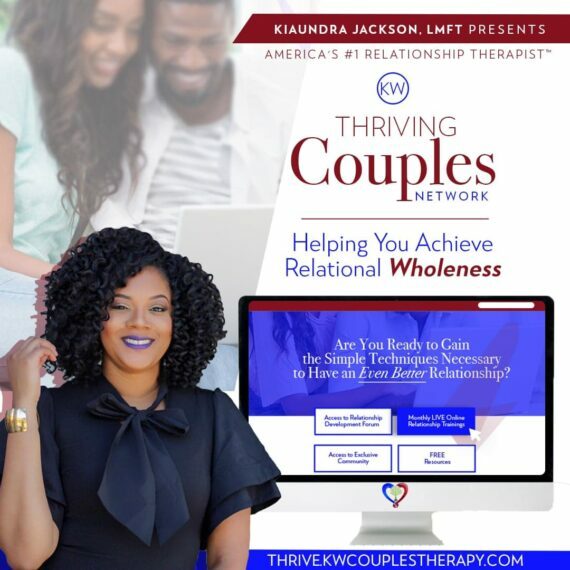 This downloadable action plan (valued at $19.99) is packed with ways to increase your active listening and assertiveness skills to make sure your message to your partner is conveyed effectively and heard correctly. 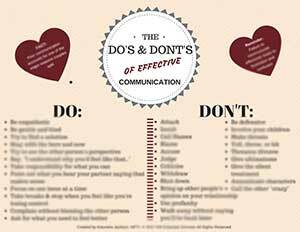 Note: If you have not done so already, Download the FREE Do’s and Don’ts of Effective Communication list. 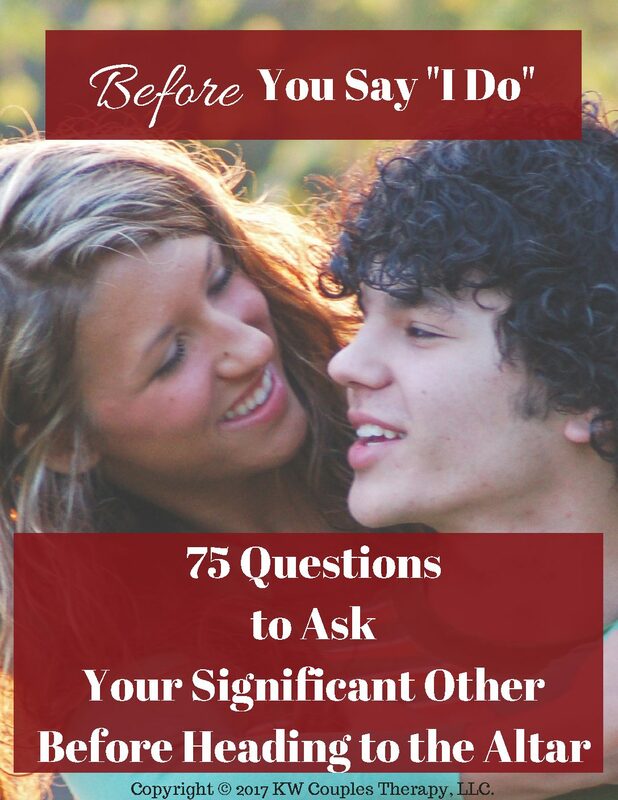 It goes perfectly with this action plan!